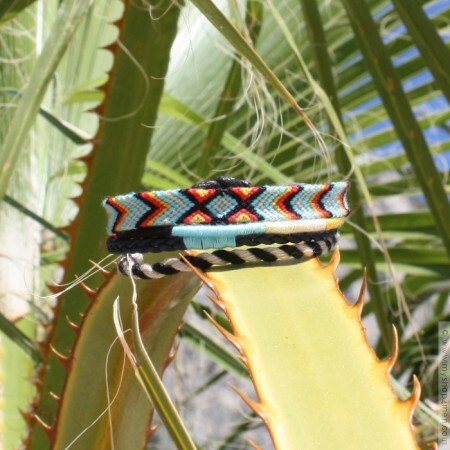 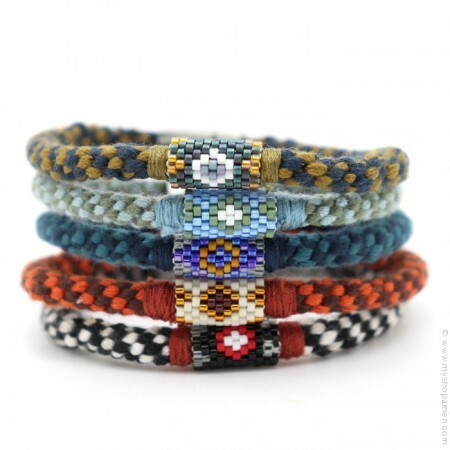 There is no more need to introduce the Hipanema women bracelets. 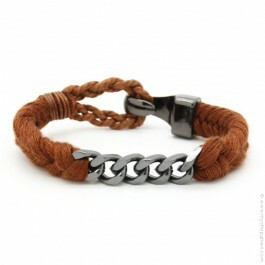 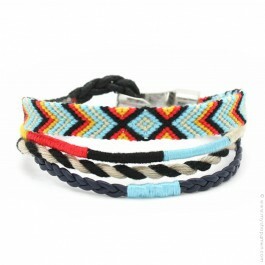 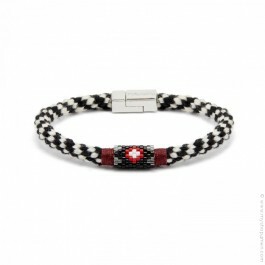 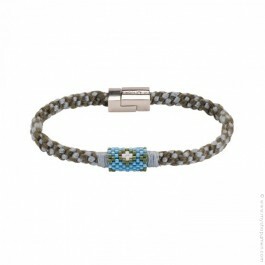 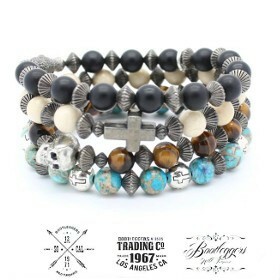 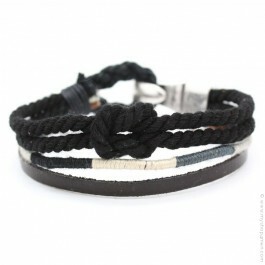 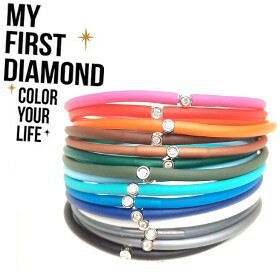 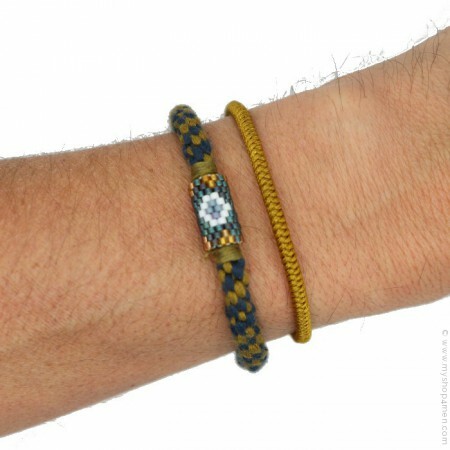 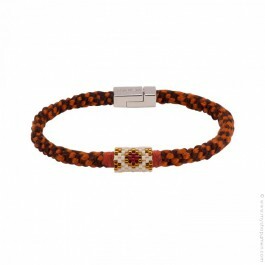 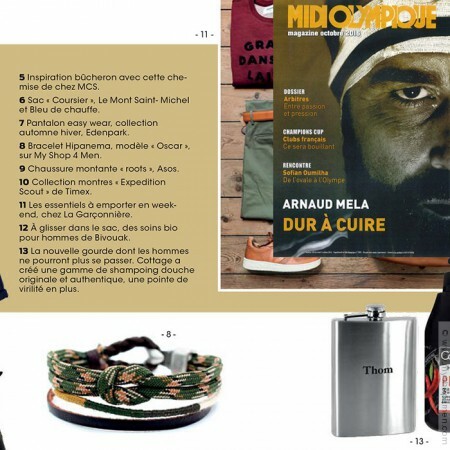 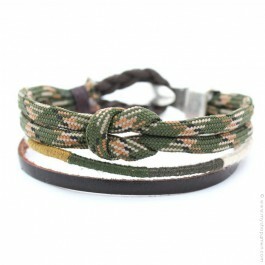 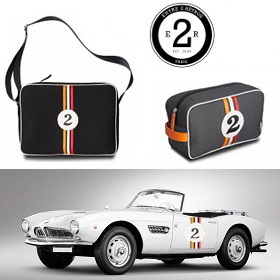 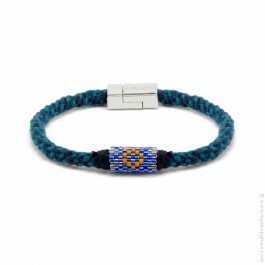 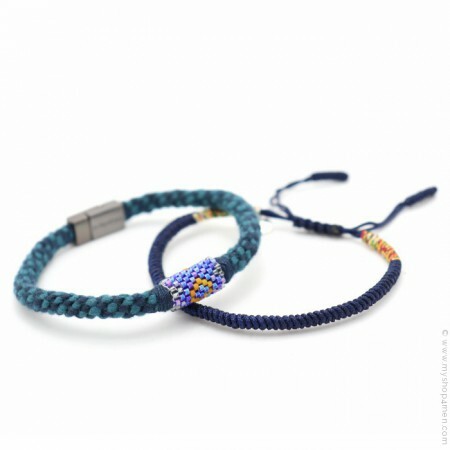 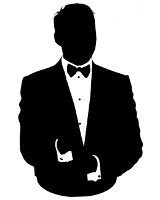 The success of the brand inspired by Brazilian bracelets is dazzling and men are not forgotten. 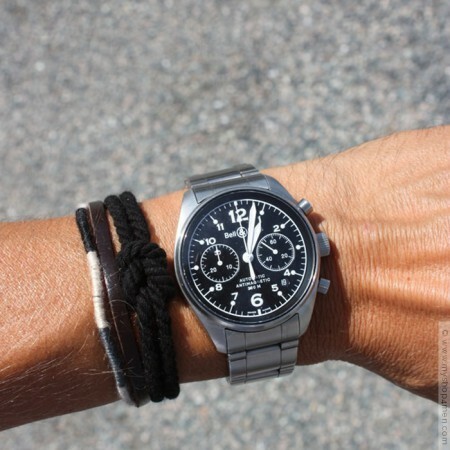 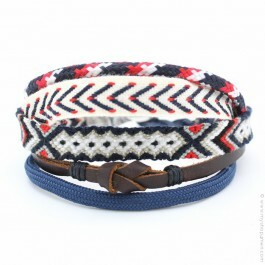 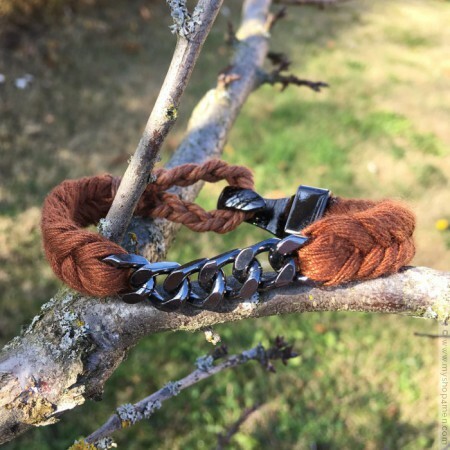 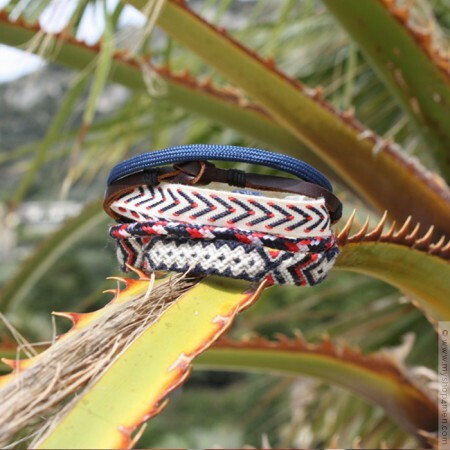 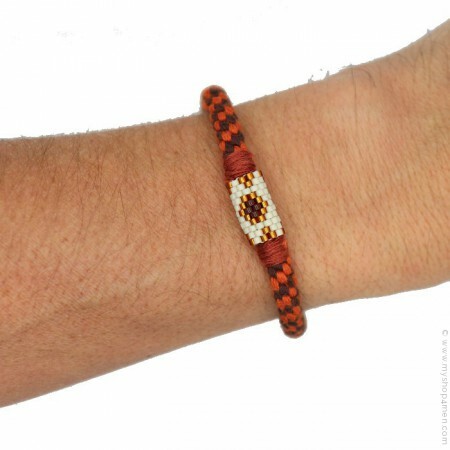 Since 2013, men also have their Hipanema bracelets.